Book your tee-off time at Suwan Golf and Country Club, a magnificent new course located just less than an hour drive from Bangkok. 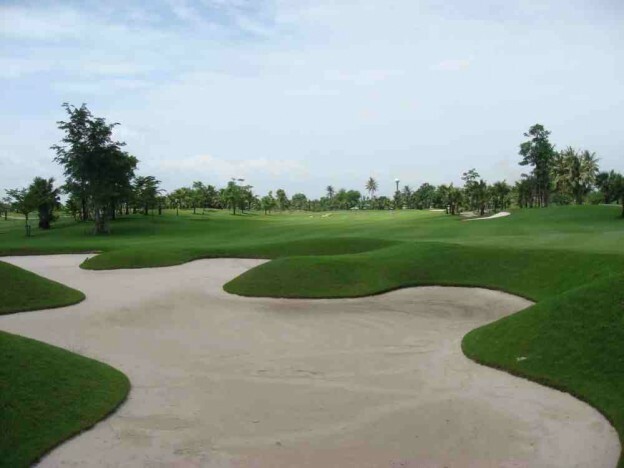 Surrounding fruit orchards and rice fields along with the golf course’s hilly and challenging layout makes every hole have its own unique character. All rates in THB per golfer including Green-Fee, Caddie-Fee, Transfer Hotel-Golf Course-Hotel and valid until October 31, 2019.